Almost all of us have had the feeling when we are on vacation of never wanting to return to our lives back home – the grind of work, the phone constantly ringing, and the sense of always having to be connected by technology, not to mention, the big house, nice cars, “keeping up with the Jones’” basically, what has become the normalcy in the United States. 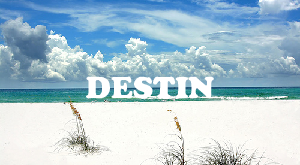 So the thought of never leaving your favorite vacation destination is quite appealing. Often when we are engaged in conversation with either local Costa Ricans, tourists and expats like ourselves, we are asked if we came to Costa Rica on vacation and never left. While this would be a simple answer, it is not the truth, nor is it simple. Since we’re not surfers who need nothing in this world but a good wave; or hippie beachcombers who spend all day sipping margaritas on the beach; or survivalists wanting to live in the jungle Mosquito Coast style, the truth is, we need more. 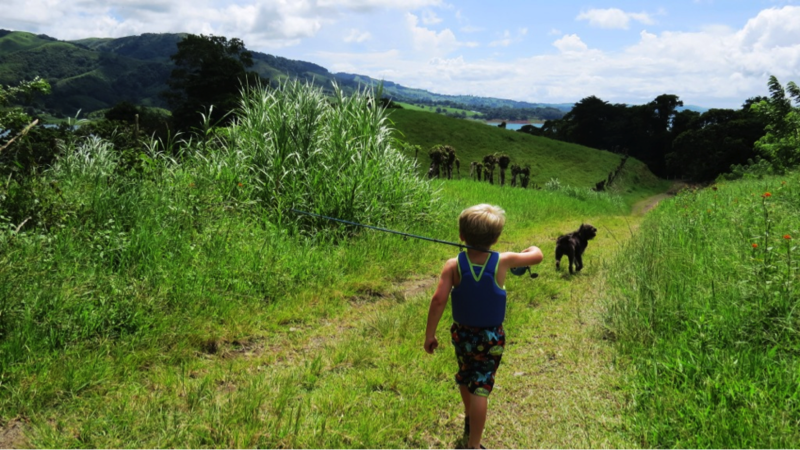 So these are the top ten reasons we quit our jobs, sold our houses, packed up the kids and our dog and moved to our favorite vacation destination we now call home: Costa Rica. Costa Rica has the best climate in the world. It involves 12 different microclimates, appealing to just about everyone, whether you like it hot, or not so hot, even cool and dry to rainy. From cloud forests in the mountain peaks of Montverde to the steamy beaches of the Nicoya Peninsula, to the thick, lush, rainforests and jungles, there is the right climate here for living, gardening, sporting and just plain growing old. We live in the mountains West of the Central Valley between Atenas and Grecia and the temperature is moderate, subtropical with lows in the 50’s and highs in the low 80’s. Oddly enough, when we drive less than an hour to our favorite beach, the air is never as hot as it was in Texas. 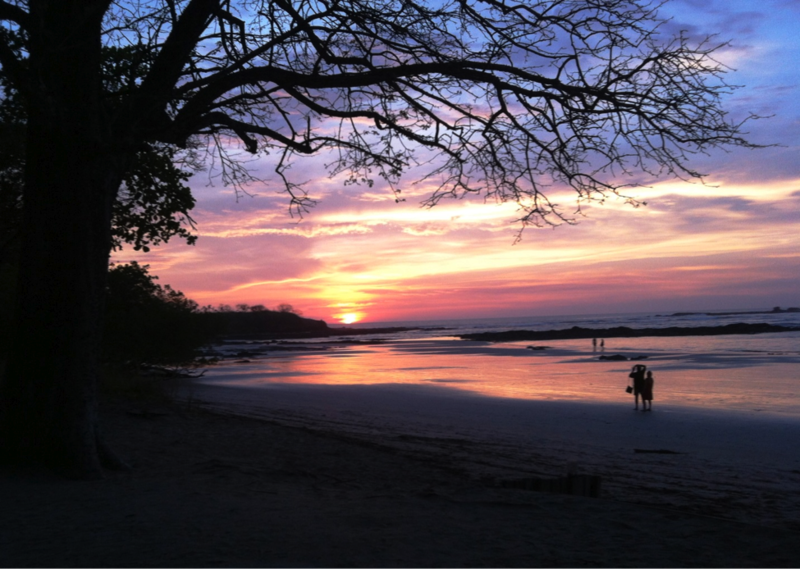 This is a picture of a Tamarindo beach sunset. You don’t have to be a genius to know which countries are happy and which countries are sad, but thanks to Ted Talks and some research, we validated our love for Costa Rica. The Happy Planet Index (HPI) is an index of human well-being and environmental impact, in which Costa Rica ranks #1. After living here, we attribute a healthy mood to great weather, protected environment, slower paced lifestyle, active lifestyle, abundance of fresh foods and a culture that takes care of their own, often with extended family. The life expectancy is 78+ and in remote areas of the Nicoya Peninsula, Ticos live into the 100’s. We should only be so lucky to be so happy. We often joke that every day we take a walk in the park and eat ice cream, but we do, and so do all the locals. The parks are filled with grandparents holding the hands of their grandchildren while eating ice cream at 9am. Every city has a park in the center of town across from the church and each park is full of locals; morning, noon and night and most of them are eating ice cream with smiles. The National Phrase is “Pura Vida” meaning pure life. Many Ticos use this phrase as Hello or Goodbye, what’s up, excellent, how’s it going, take it easy, enjoy life, and the list goes on. 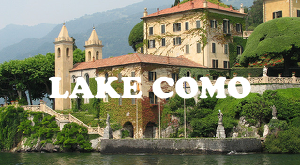 The phrase has been tattooed as an everlasting motto for locals and tourists alike. Living here, it is easy to see why the pure life is so important. Waking up to perfect weather every morning and appreciating every lovely minute of every day is the pure life. You can see it on every Tico’s face, whether they are sitting under a tree in front of a small, humble house, or working a field in the warm afternoon sun, they are always smiling, no matter how rich or poor. So next time you are having a bad day, or you think you might not have it so good, always remember there are other folks out there that have it way worse than you, so be thankful for what you do have. One day we walked back to our Ford truck (obviously from Texas!) 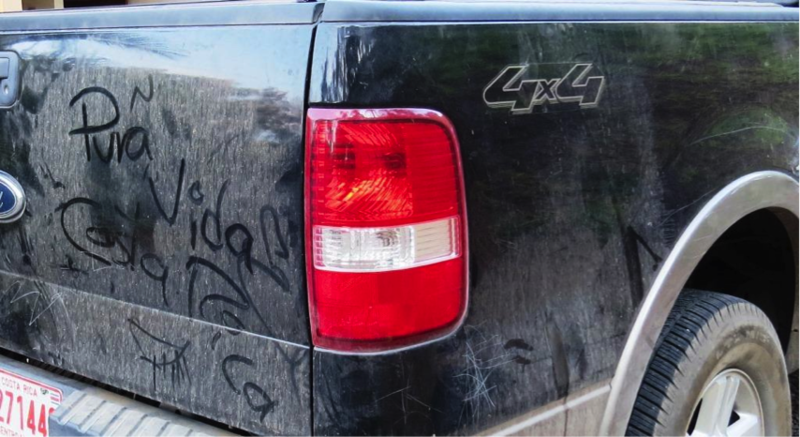 and it was dirty, but someone wrote the words on the back of the truck – Pura Vida Costa Rica, gotta love it! The national plate in Costa Rica is simple and full of starch. It is called the casado and usually features a grilled, fried or stewed meat, cabbage, lettuce and or beet salad always with lime and sliced tomato, potato hash called picadillo, rice and beans. While the plate may vary from soda to soda (a term for small restaurant) the casado has become one of my favorite dishes, especially for lunch, when a sandwich just won’t do. This house plate; however, is not the food I am talking about. The perfect climate also brings perfect fruits and vegetables, super-sized. The first time we had a bite of pineapple in Costa Rica was orgasmic, it tasted as if it had been soaked in vanilla and honey. The first time we saw a beet at the local feria, my eyes popped out of my head because I had never seen a beet the size of a cantaloupe. The radishes are ruby red and the squash look more like pumpkins. The best part of it all, the price. Fresh food is incredibly inexpensive while processed, fast food is very expensive. There is a roadside vendor just outside of Tárcoles who sells 6 watermelons for $2 US. We used to pay $6 US for 1 watermelon back in Texas. Watermelon translates to Sandia. While Costa Rica is smaller than the state of West Virginia at 19,700 square miles, it contains over 933 miles of beaches, half of which are not navigable by car since they are either protected or contain rivers, estuaries and mangroves with poor, winding roads and treacherous terrain. The natural beauty still leaves plenty of amazing beaches to wander, no matter where the vacation takes you. Since Costa Rica has plenty of volcanoes, some of the beaches vary from light brown to black volcanic sand, with only a few white sand beaches. The best part, in my opinion, about the beaches of Costa Rica is the natural shade offered by the towering Palm trees, Dragon blood trees, Centennials and many more. Not only do they offer shade for our Gringo family, they offer habitats for all the wonderful wildlife in Costa Rica. Since there is a Maritime Zone on over 95% of Costa Rica’s beaches, there are no buildings, hotels or homes within the first 200 feet from high tide, leaving the natural beauty to the beach. And since all beaches are considered public, no one may own beaches exclusively. We often see monkeys and macaws when we go to the beaches along the Pacific. This picture was taken in the Caribbean where you see many sloths. I don’t need to bore you with numbers, but there are over 840 different bird species in Costa Rica, more than in North America combined. Since so much of the country is protected National Parks and Reserves, Costa Rica offers the best birding in the world, for such a small country. Other notables include pumas, tapirs, 2 and 3 toed sloths, frogs and lizards of various types, alligators and crocodiles, monkeys and some scary snakes and spiders. Costa Rica is home to over 500,000 species of animal and insect making it one of the 20 countries with the highest biodiversity in the world. We have definitely seen some colorful insects from the size of a 1cm ladybug to an 8 inch cave roach. We have had tarantulas in our house and, we witnessed a 12 foot Boa Constrictor accidentally be driven over in the street across from our house. 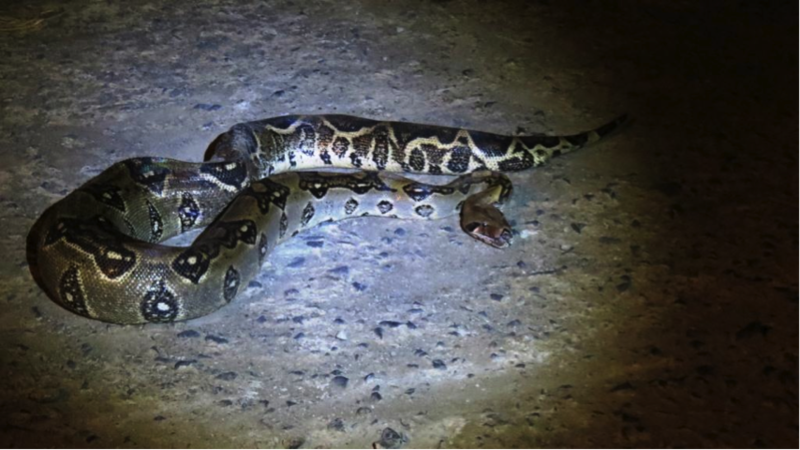 The kids kept saying, “That’s a big snake Daddy.” Every day is a new day to view wildlife in its natural habitat in Costa Rica, and sometimes in your home. Costa Rica has an excellent location in the middle of Central America with 2 International Airports offering nonstop flights to the US and other Latin American countries. 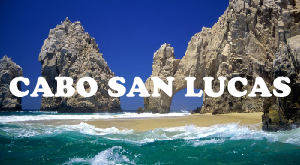 It has Pacific beaches on one side and Caribbean beaches on the other. 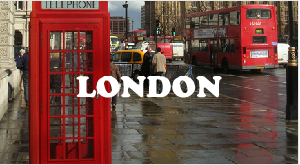 A direct flight from Houston, Texas takes only 3 ½ hours. Cruise ships also port in Costa Rica bringing tourists from Florida and California. 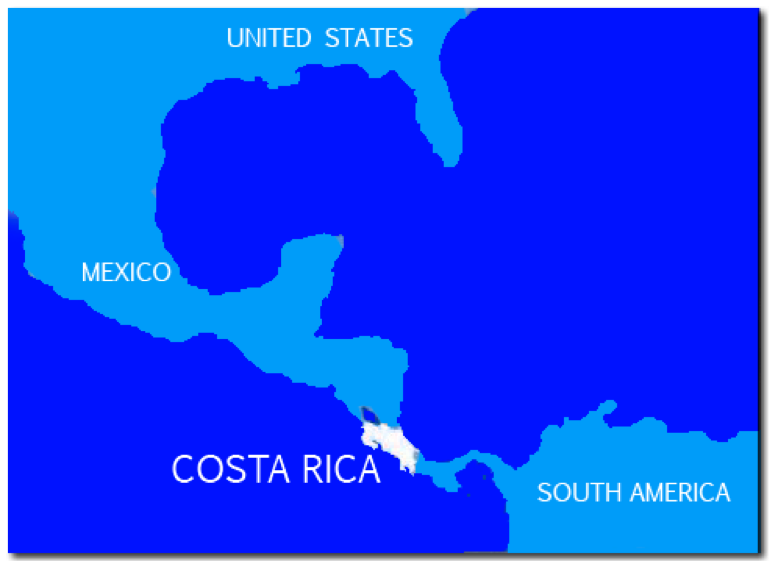 With the location and microclimate, Costa Rica does not receive direct hits from hurricanes. Being from Houston, Texas, this was music to our ears, considering we have endured our fair share of hurricanes. While there is a rainy season and a dry season, the weather is very consistent due to an excellent geographical location. In 1949, Costa Rica abolished its military in the Costa Rican Constitution, dedicating the previous military budget to security, education and culture, maintaining a Police Guard forces. Costa Rica has not endured a civil war since and maintains law enforcement with no standing army. This is another testament to the National slogan, Pura Vida, choosing to embrace education and culture over war. The social services of Costa Rica are excellent in comparison to other Latin American countries and the medical care here can be equated to that of the states, offering public hospitals and some of the best private hospitals in Central America plus many specialists at a fraction of what it costs in the US. There are several International schools throughout the country offering International Baccalaureate (IB) education accredited by any university and college in the States. We have had excellent treatment in a private hospital when we gave birth to our newest child, Sofi; and Max and Sara attend an excellent private school offering 1 hour of English. We attribute our quality experiences to Costa Rica’s government spending money on books, not bullets. Last, but certainly not least, family comes first in Costa Rica. This was the most important aspect of all, for us, since we are now a family of 5. While it may not be high up on someone else’s vacation scale, it is for us. 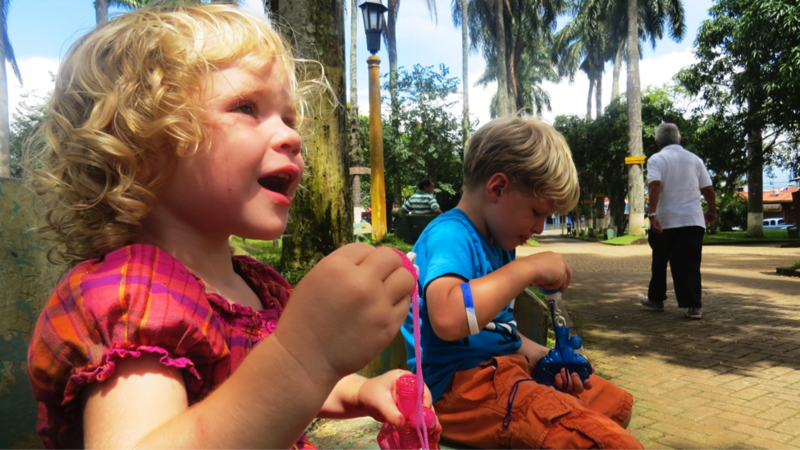 Traveling with kids can be challenging, but Ticos embrace children. We noticed that even in restaurants, the servers and restaurant owners will come and take your kids for a walk around the kitchen to give you a break, without asking. If you have a baby, they will beg to hold the baby, because they simply adore children here. Instead of getting an eye roll like in most restaurants back in the States, they smile and repeat, “muy linda” and “muy lindo”, meaning so cute. We don’t need to worry about constantly keeping our kids quiet and sitting in their seats, which is so hard for a youngster. Often, our son Max will greet someone at a table next to us and they will offer him a seat and start feeding him. We always appreciate this since their food is obviously better tasting than ours. 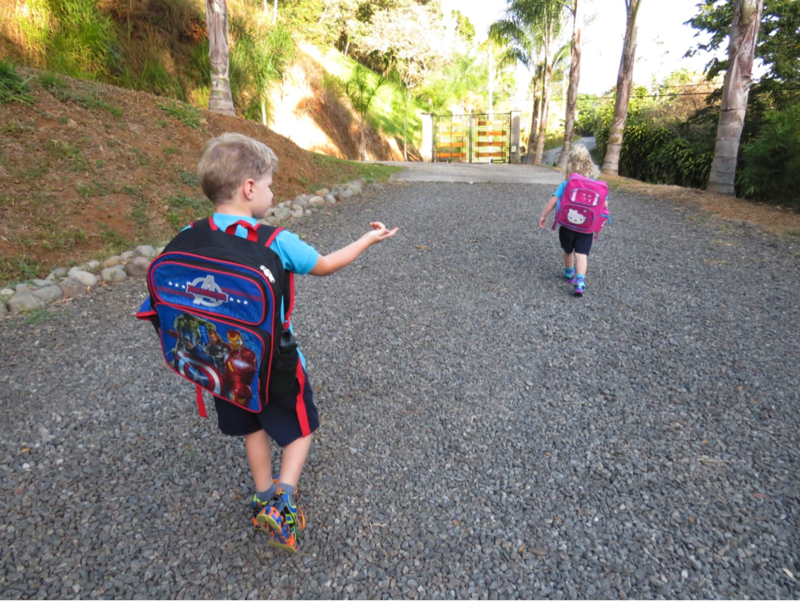 We have never felt embarrassed because our kids are being kids; in Costa Rica, a child can do no wrong. An elderly local told us that the life expectancy of children in the early history of Costa Rica, like many under developed countries, was very short. Therefore, the culture has adopted letting children live their lives to the fullest. Also, the Costa Ricans do not like confrontation in general, so they try to keep kids happy instead of suppressing their natural childhood curiosity. Beyond children, we have noticed the extent of family living. It is common to see a small piece of land with 3 or 4 houses, all being shared by an extended family. Ticos are extremely family oriented and love music, dance, and the occasional party. Whether they are on the beach or in their homes, the family is the most important role in their culture. 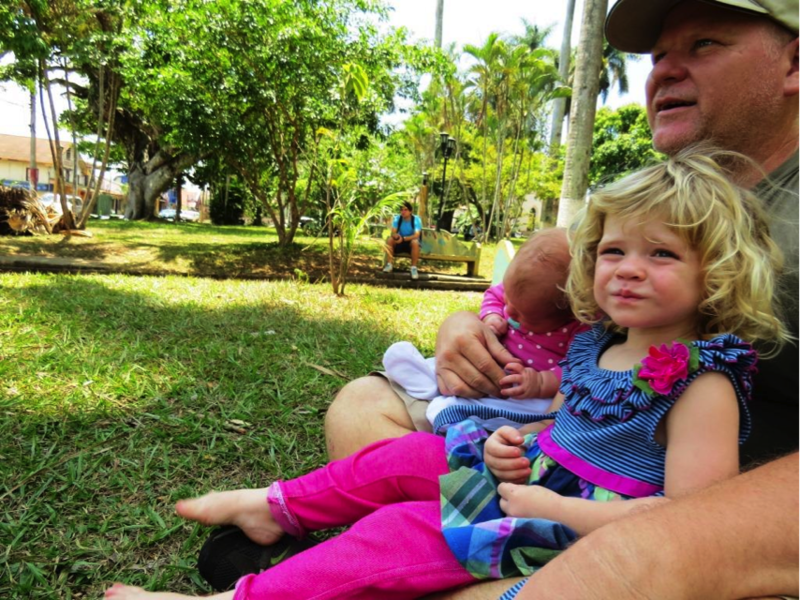 We are so proud to be a part of the Costa Rican culture and celebrate our love for family in the park. When we travel, we always stop in every town and let the kids run around in the park, usually with some ice cream and smiles. In our view, Costa Rica boasts the best of all worlds. 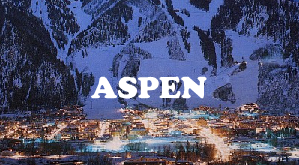 It is a place that marries the well-being of its people and the preservation of its precious natural resources. Our favorite vacation destination began and ended in Costa Rica so I guess we will never have the feeling of never wanting to go home again. Pura Vida! We are the Meeks Family, Matt, Niki, Max age 5, Sara age 3 and Sofi 2 months. We packed up some belongings and our dog and left Houston, Texas 1 year ago and moved to Costa Rica to begin a new life focused on quality time with each other, our family. We just opened a beef jerky company using Costa Rican beef smoked with local Costa Rican coffee wood and share our funny, interesting and playful to serious experiences traveling, opening a business and parenting through our blog and website. We write about our experiences in the Happiest Place on Earth, Pura Vida! 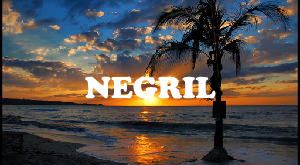 This entry was posted in Costa Rica and tagged costa rica, Nicoya Peninsula, Pura Vida, Tamarindo, Tico. Bookmark the permalink. ← Top 7 Reasons To Go Glam-Camping AKA Glamping On Your Next Vacation. I truly enjoyed reading this post. Sounds like this place is Heaven on Earth 🙂 and I believe it’s true since information are provided by locals :).